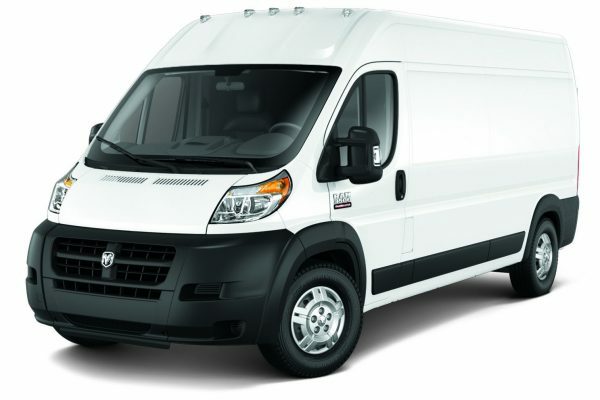 The RAM ProMaster van is a great vehicle for bigger jobs. 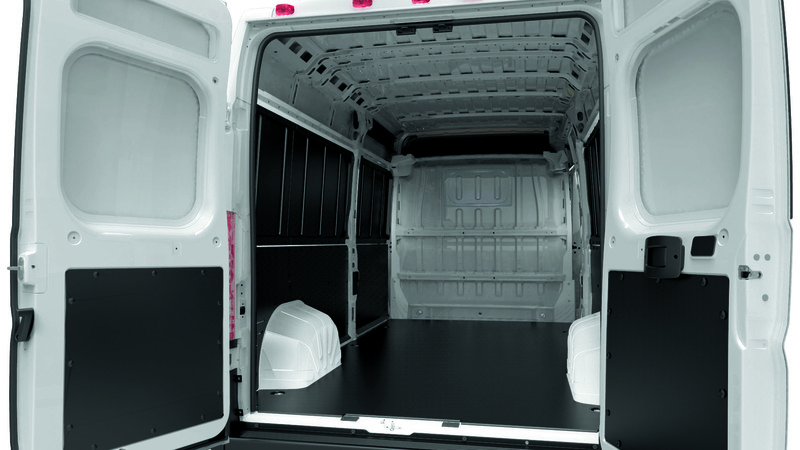 With seating for 3 and a lower cargo floor, the ProMaster makes it easy to get equipment into and out of the vehicle. 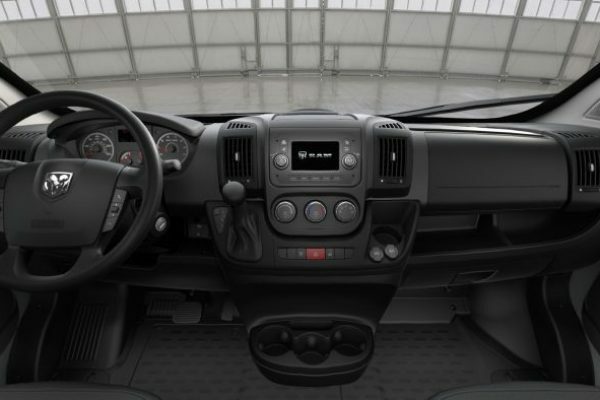 It also has a raised ceiling, saving your back by giving you space to stand up. 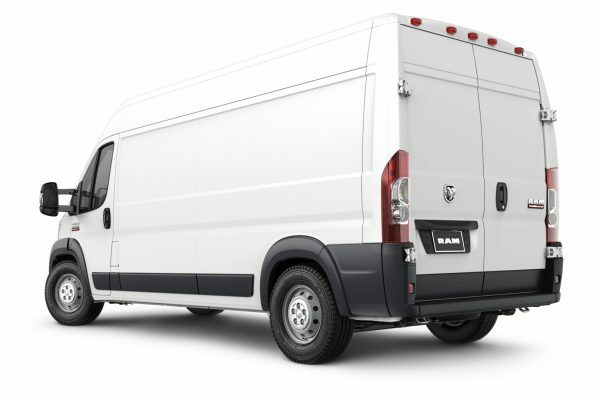 and save thousands with our National Fleet pricing. Call 855-271- 7233 for current rebates. 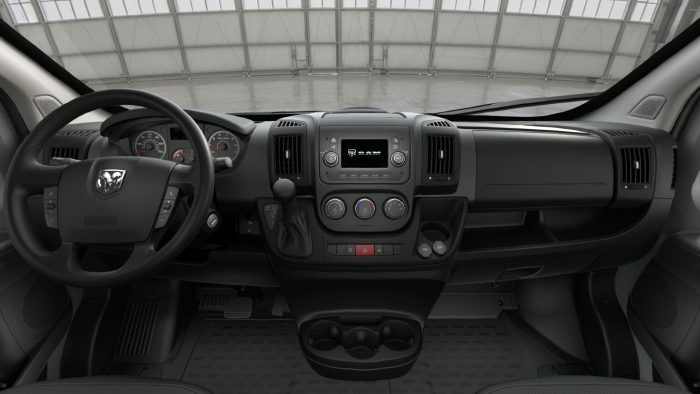 The purchase of a commercial vehicle or fleet is a major investment. 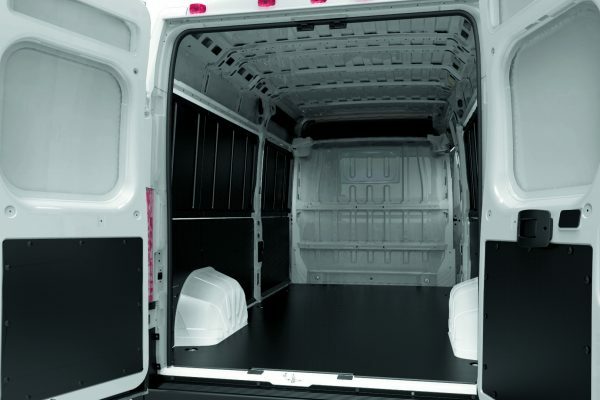 While most vehicles come with a dealer warranty, it can be beneficial to extend the warranty and expand coverage, particularly for commercial vehicles that are expected to experience additional wear and tear. 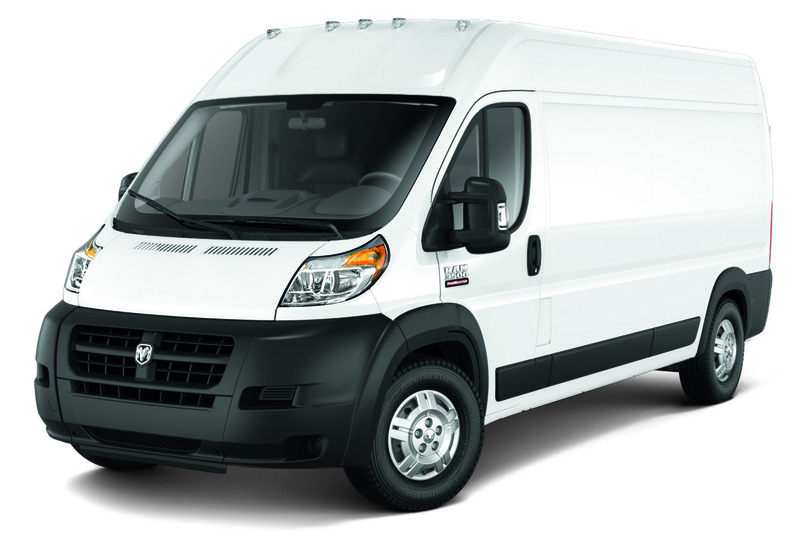 While most sellers offer a 60,000 mile powertrain warranty, Aztec Fleet Sales gives you a 5 year/100,000 mile powertrain warranty on your ProMaster fleet. 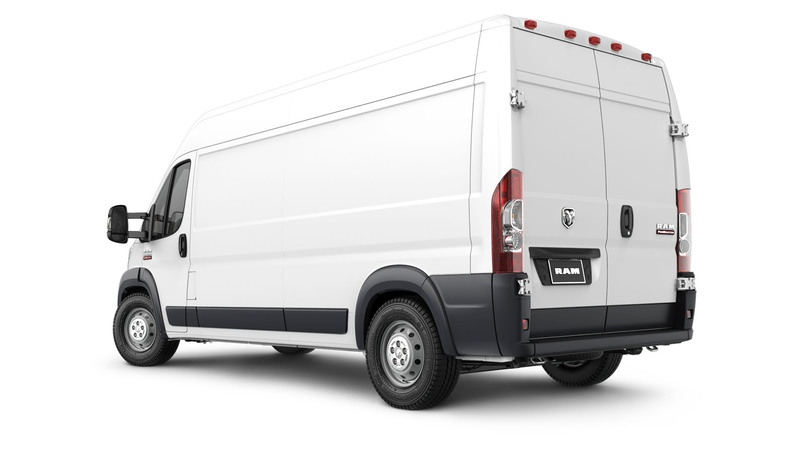 Additional warranty and service agreement options are available for your RAM ProMaster, including bumper-to-bumper coverage.